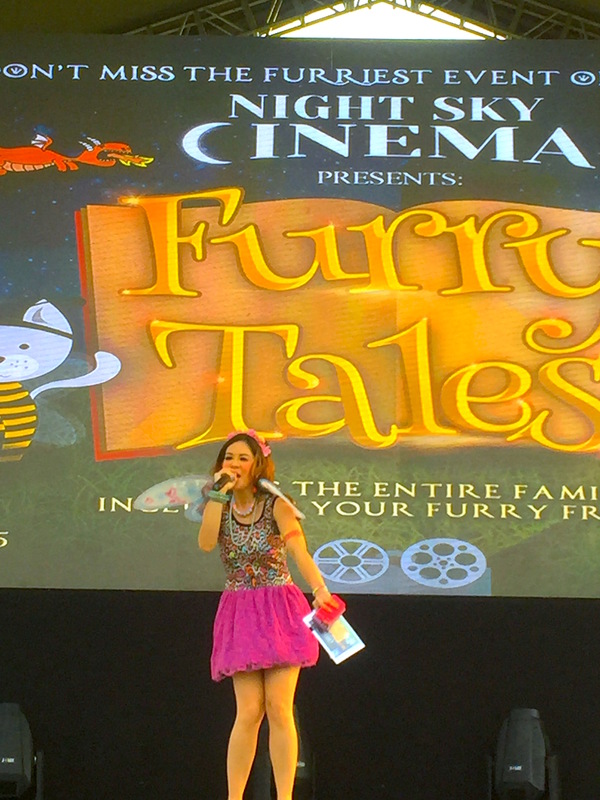 Marylaine Viernes hosts the SKY LIFE (Sky Cable) Night Sky Cinema Party! Can you say a-DORA-ble? 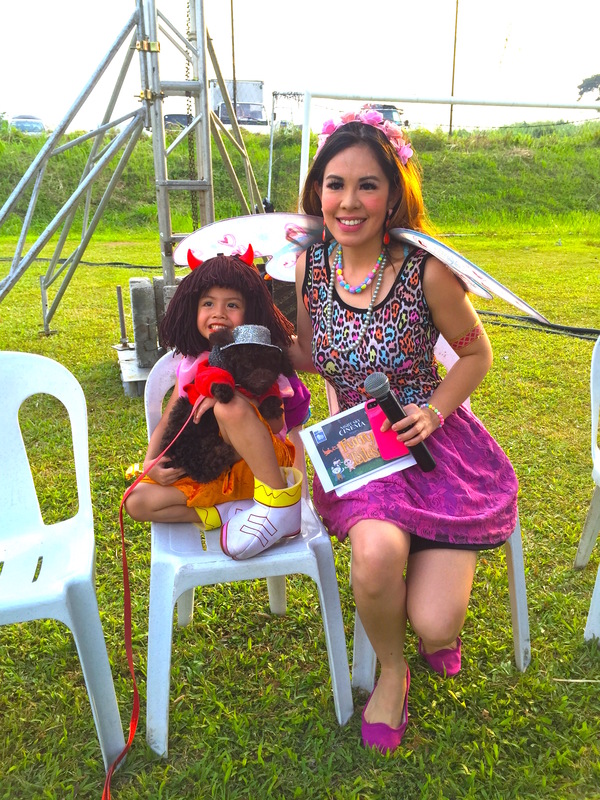 Meet one of the costume parade participants, little Adorable DORA and her pet poodle named Pogi, as they waited for their cue backstage with Mary, the FAIRY… I mean, the party and events host! 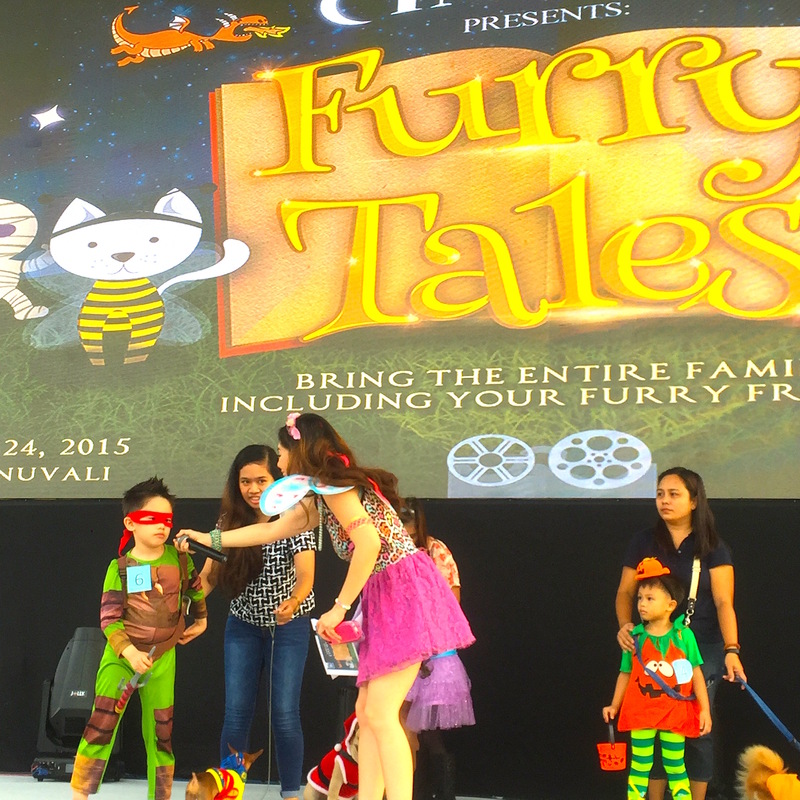 Hooray for Furry Tales by Sky Cable – Sky Life and Nuvali! Perfect for pets and the whole family! 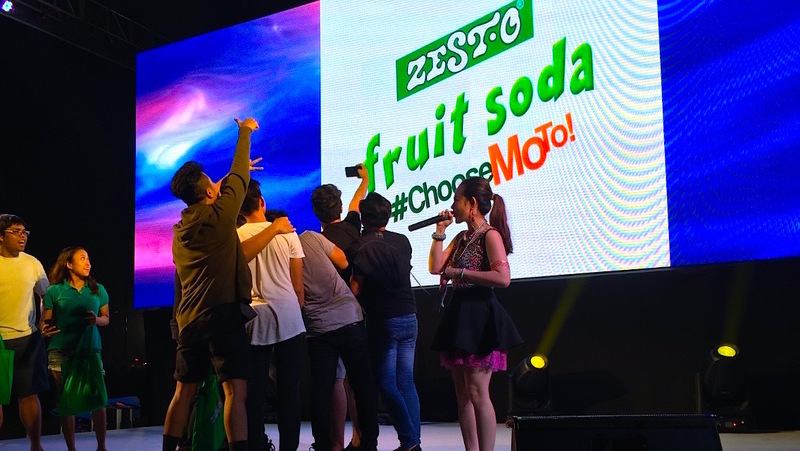 Selfie, anyone? Mary had to take a selfie to capture the thousands of guests who came! Get ready to scream! 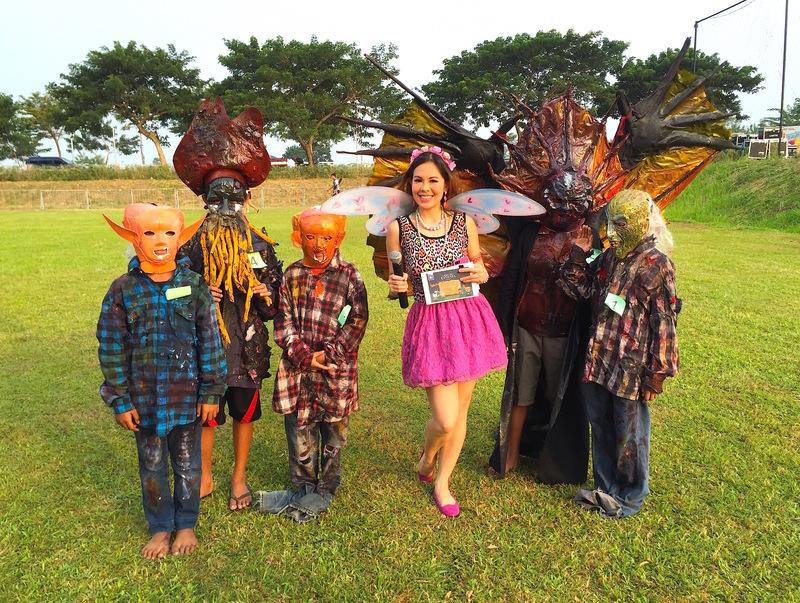 Sure there were cuties in costume, but there were ghouls in their nightmarish looks to, to further excite the already-exciting day! Scary cool indeed! 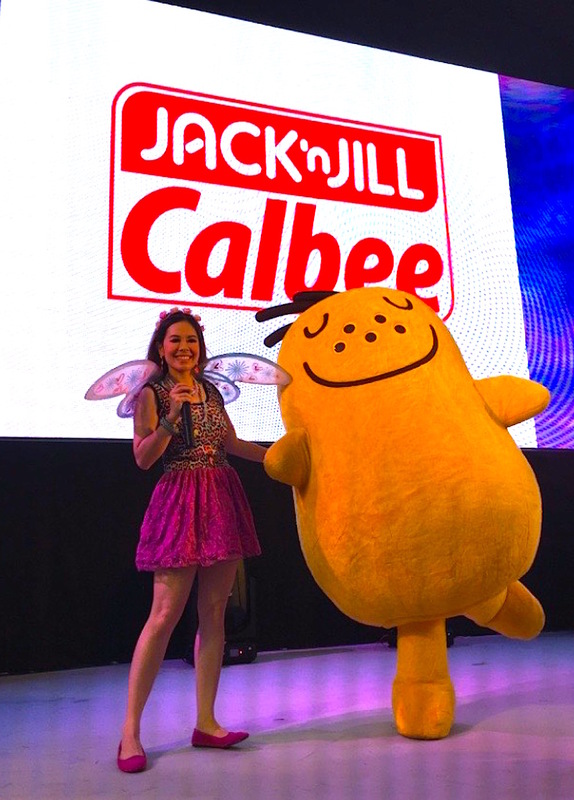 Marylaine Viernes is extremely glad to host yet another awesome event for SKY CABLE, through their dynamic lifestyle and events arm, SKY LIFE! 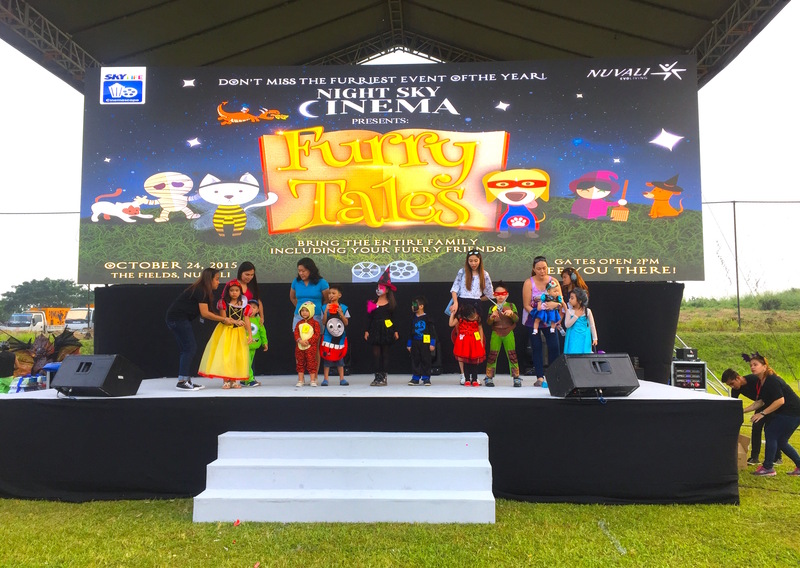 This time, Mary presented SKY LIFE’S NIGHT SKY CINEMA “FURRY TALES,” A spectacular Halloween party for the family! 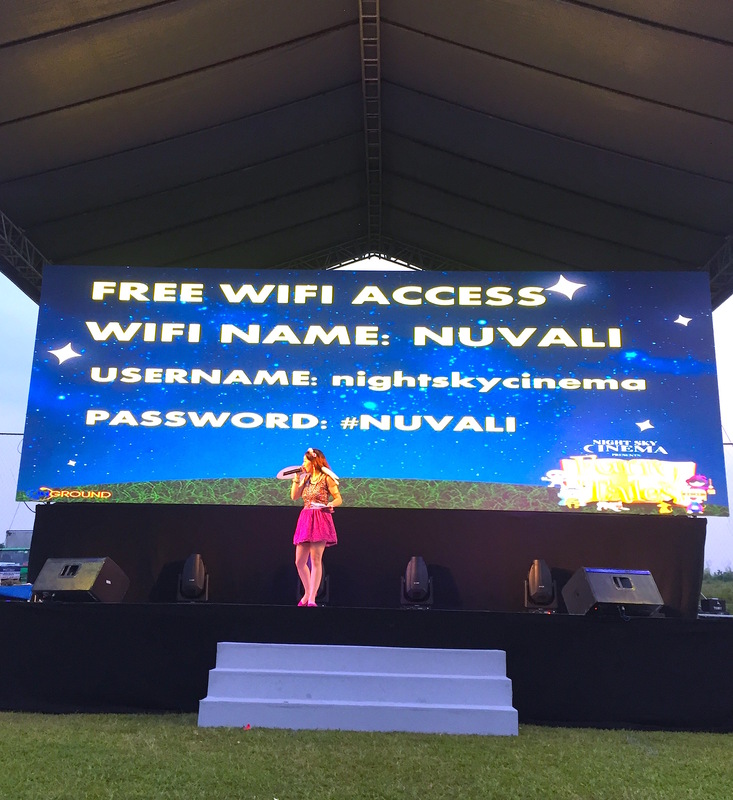 Co-presented with NUVALI, this was held at the Nuvali Park / Open Grounds at Laguna, which was the perfect spot for the venue was sprawling and breathtaking in every sense. 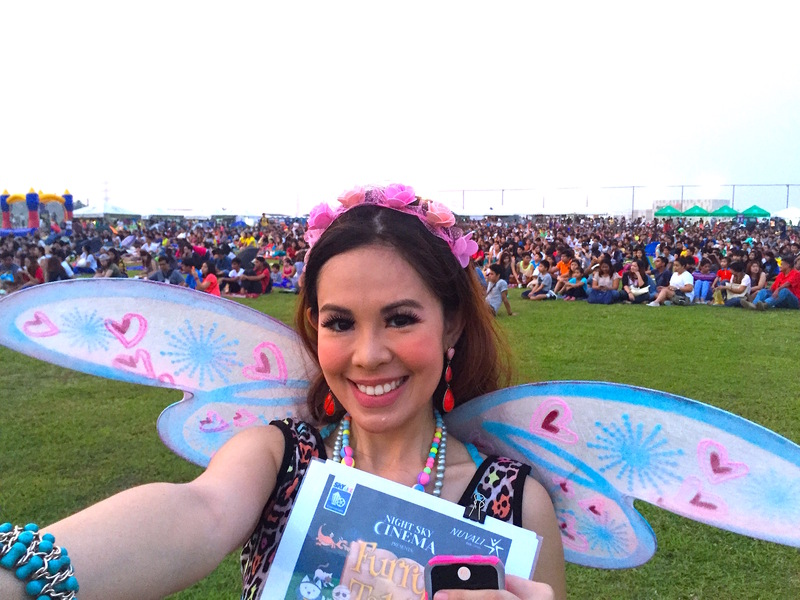 It was able to perfectly accommodate the over 3,000 guests who came to watch movies that the Night Sky open cinema, and of course, win tons of prizes with Sky Life! 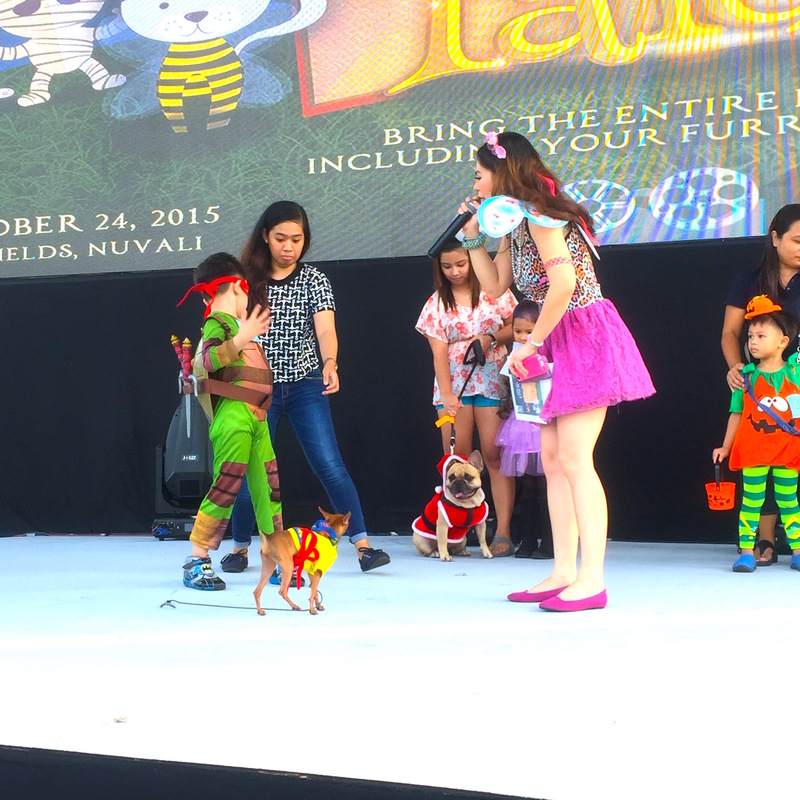 Marylaine had so much fun first ushering in the Halloween festivities, especially the Halloween parade, where the cutest kids and their pets came in costume and walked away with great goodies and yummy, yummy treats!